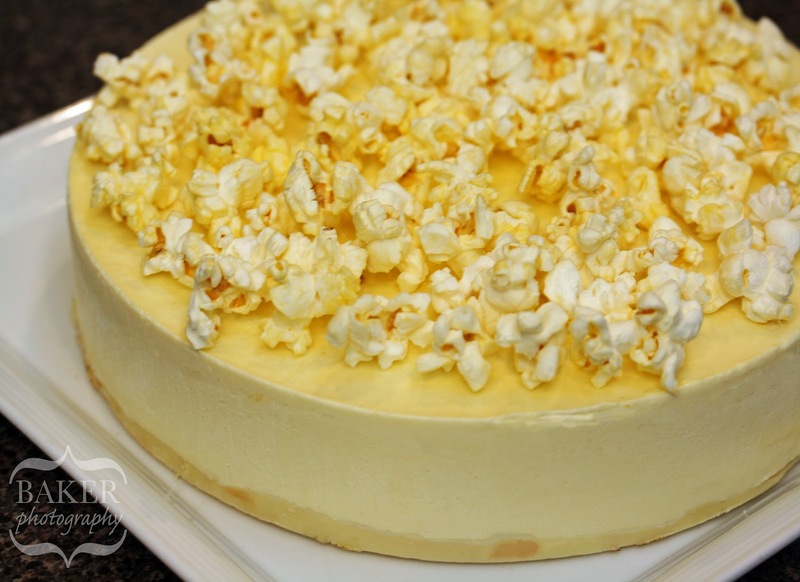 Recently, I was asked to make a dessert for a party and faced the age-old dilemma – How do I make something new but still accessible for the average diner? I wanted something fun and provocative, but not so unsual that everyone’s afraid to try it. As I searched for inspiration, a box of Jelly Bellies caught my attention. My mind whirled with possibilities, and the Blueberry Coconut Mousse Cake was born. The moral of the story? Inspiration can come from anywhere so keep your eyes open! Stunning creation here! I do love to wander around any kind of grocery, candy or food store-it is the best way to become inspired. I am sure that the party attendees were delighted when this was presented. Delicious and creative-well done.